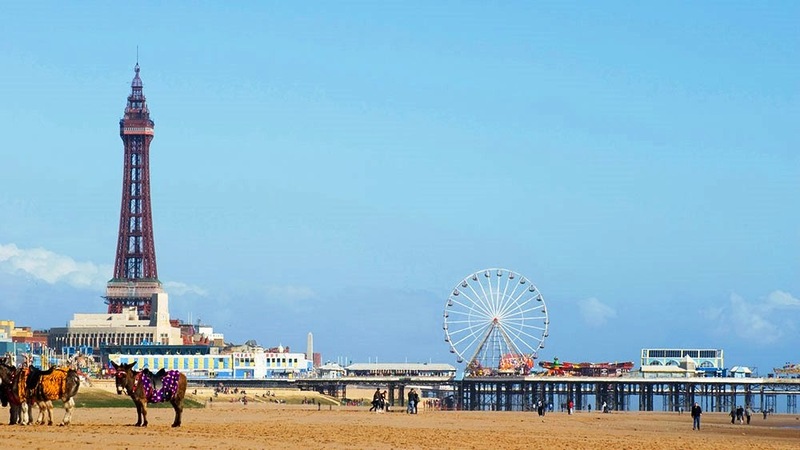 Visit Blackpool and its famous Tower and promenade, seven miles of award winning golden beaches. From thrills & family entertainment to historic gems. Shop until you drop or ride the white knuckle rides at the Pleasure Beach…. Our Blackpool day trips operate most Saturdays & Bank Holidays – April to September (see Blackpool illuminations for other dates).